Fully installed within half a day! Weekend installation. No time off work! 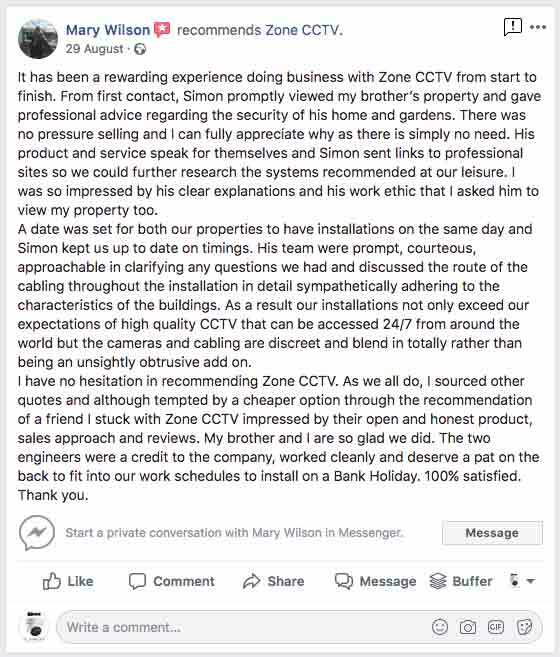 5 Star Facebook Review from customer! 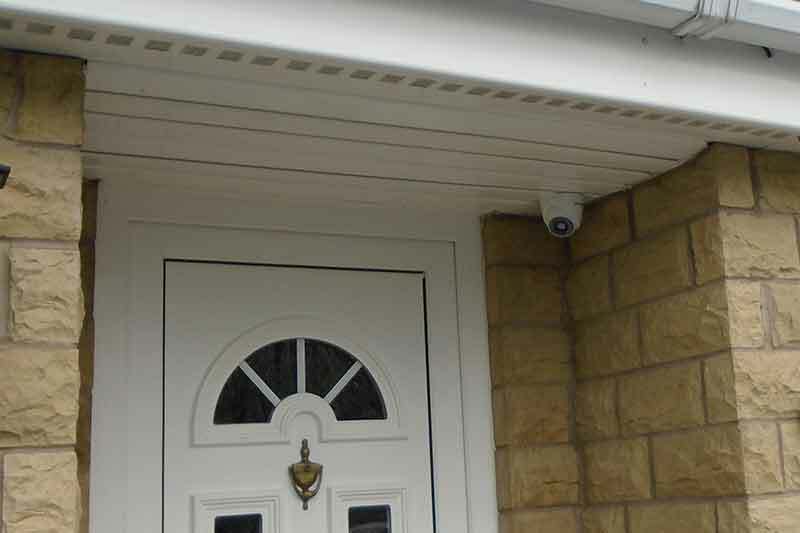 More info about this home CCTV installation in Armley, Leeds! 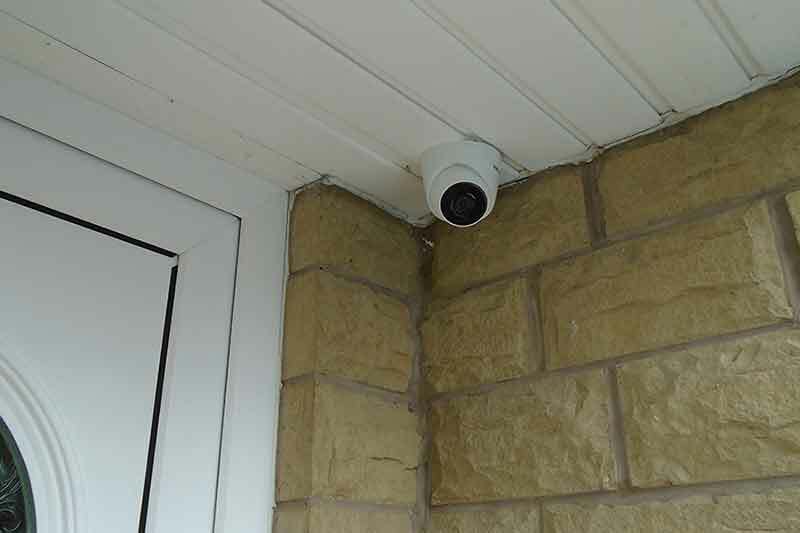 This is a 3 camera CCTV install carried out by the ZoneCCTV team in Armley, Leeds, LS12. 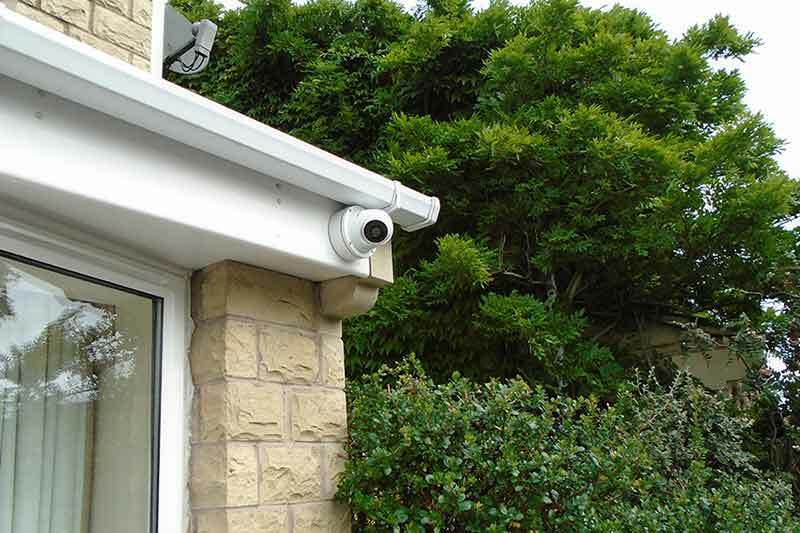 The customer chose the wide angle white turret CCTV cameras which offered outstanding coverage of the front, side and rear of their property. 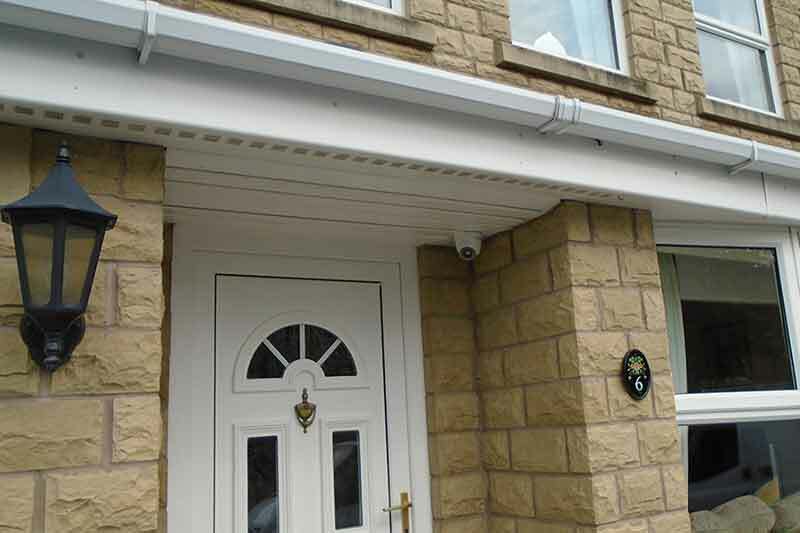 Our team were able to install the system on a weekend so that the customer didn’t have to take time away from work! Also on the initial installation we realised the locks needed to be improved and we were able to recommend someone for the job! 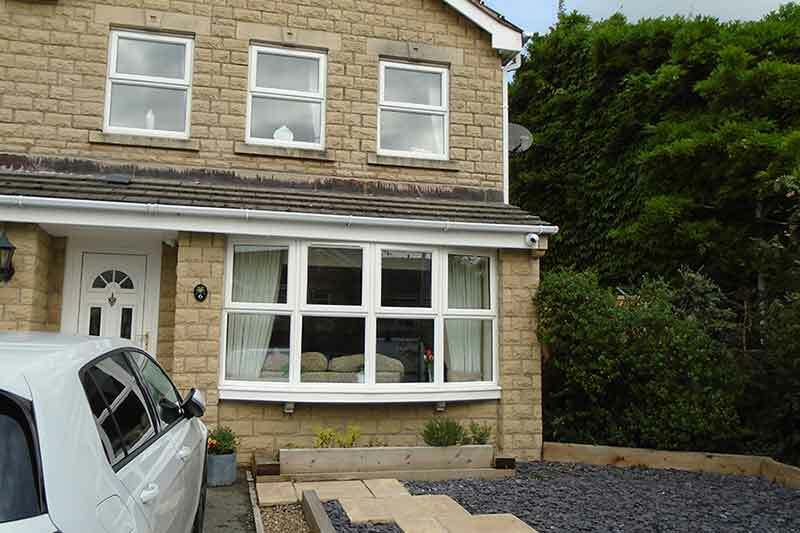 The customer was really happy with the installation and wrote a fantastic review! View more Zone CCTV Footage on Vimeo!